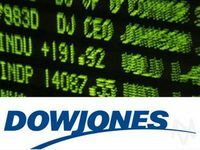 The latest tally of analyst opinions from the major brokerage houses shows that among the 30 stocks making up the Dow Jones Industrial Average, Verizon Communications (NYSE:VZ) is the #23 analyst pick. 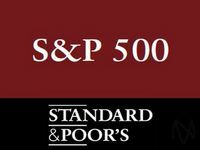 Within the broader S&P 500, when components were ranked in terms of analyst favorites, VZ claims the #333 spot. 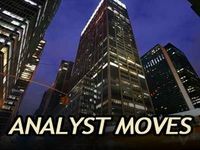 Looking at the stock price movement year to date, Verizon Communications (NYSE:VZ) is showing a gain of 2.7%.